New York State has just put into place laws that officially ban the sale of electronic cigarette products to minors. 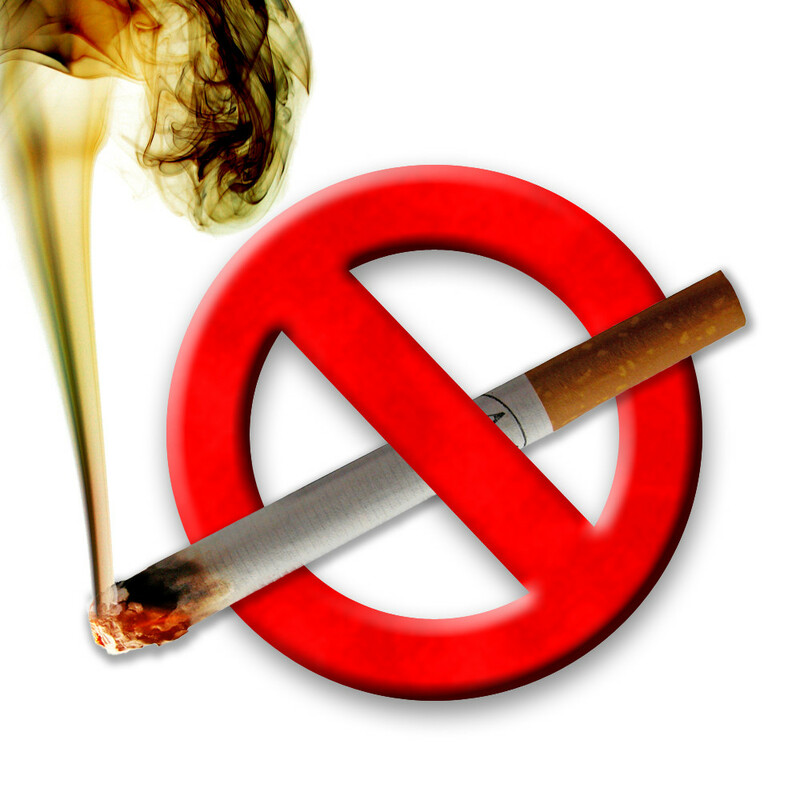 It becomes effective January 1st, and is meant to continue measures to keep those under the age of 18 away from tobacco and related products. Electronic cigarettes are not intended for minors to use, and they are most certainly not marketed as a “gateway” product. They are made for use by current smokers, not for nonsmokers and especially not impressionable youth. Legislators have been claiming that e-cigarettes are a threat to youngsters because they are available in a multitude of flavors, but this is simply not true. On any conscious, intelligent, mindful, and responsible company’s website you are not eligible to purchase e-cigarette products if you are underage. It’s just the way it is! Most companies offer a variety of e-cigarette flavors to appeal to the many different people who are into using them. Cigarettes are not so commonly available in flavors other than tobacco and menthol, and I quite sure most teenage (underage) smokers are not seeking out candy and fruit flavors. They are smoking the generally available tobacco and menthols, and because it is illegal to sell tobacco products to minors, many teenage smokers take what they can get. Electronic cigarette users range in age from 18 through the elderly, and they enjoy using different flavors. Many find that having more flavor choices results in a more pleasant experience because they associate tobacco and menthol with traditional cigarettes. These new laws are not a bad thing by any means. Electronic cigarettes are an invaluable alternative available to smokers, and they are not going anywhere. Legislation to control who purchases them, especially in terms of keeping them out of the hands and mouths of minors is a great thing. It adds further clout to the case of e-cigs as products meant for adults, and only available to adults! So, with that said, kudos to New York for being responsible!